The Journal of Polymer Science dedicates a special issue to the late Professor Edward J. Kramer that is free to read for a limited time. 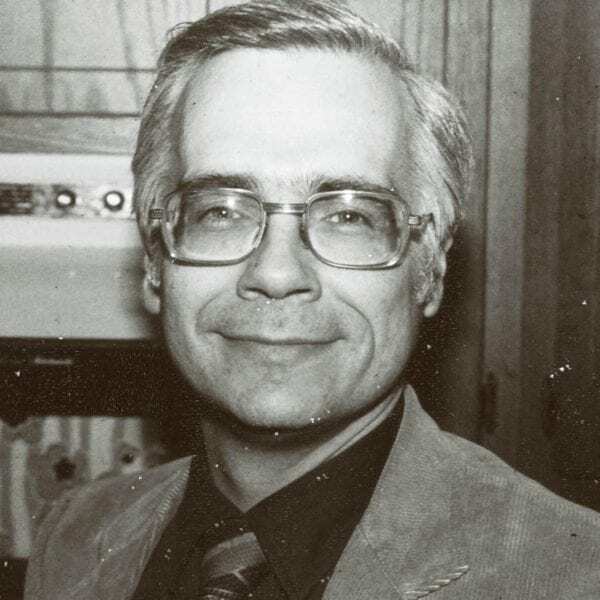 The Journal of Polymer Science is dedicating a special issue to the late Professor Edward J. Kramer that spans both the Journal of Polymer Science Part A: Polymer Chemistry and the Journal of Polymer Science Part B: Polymer Physics. 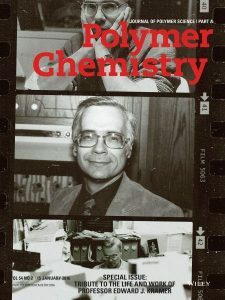 Professor Kramer made numerous contributions to the field of polymer science, including understanding the mechanism of crazing in glassy polymers, the direct measurement of polymer melt diffusion coefficients, and understanding of the thermodynamics and mechanical properties of block copolymers. 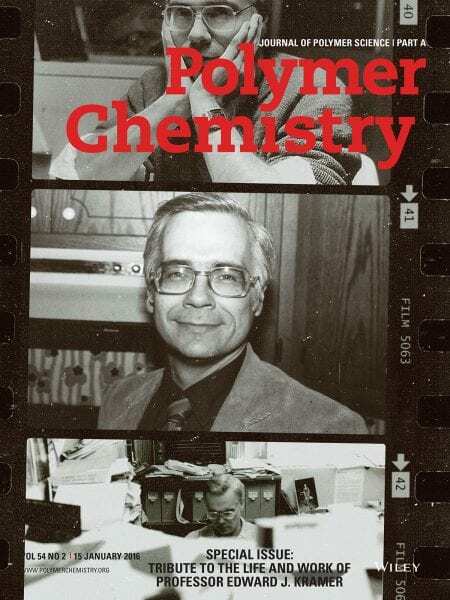 Professor Kramer was a dear friend and mentor to all who had the great fortune to work with him, and the Journal of Polymer Science in honored to dedicate this issue to him. 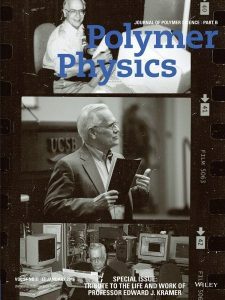 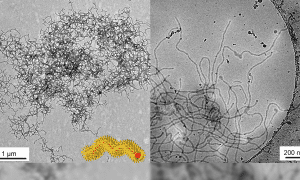 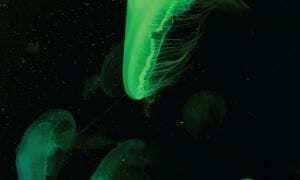 In addition to the collection of manuscripts, the Journal of Polymer Science worked closely with Christian Pester, one of Professor Kramer’s last postdoctoral fellows at UCSB, to produce a set of cover images depicting Professor Kramer in the roles he so brilliantly fulfilled: researcher, mentor, teacher, and friend.